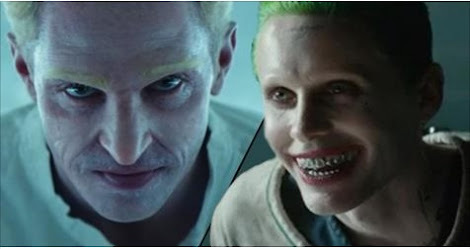 If like me you’re already sick of Jared Leto’s Joker and his constant complaints that his character wasn’t used to his full potential, then we’ve got the video for you. Like a dip in an acid bath, this short fan film from the brothers Julio and Diego Hallivis cleanse and purifies the soul washing away the sour taste of Suicide Squad. It’s called The Laughing Man and it may be one of the sickest interpretations of the Joker ever put to film and best of all there’s no Batman coming to save the day this time. 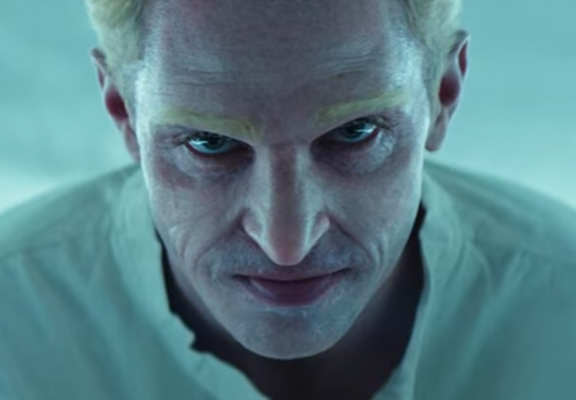 In the extremely dark film, we see The Joker and Harley (who aren’t named for legal reasons) kidnap a doctor and do what fucked up wackos do best, torture him. 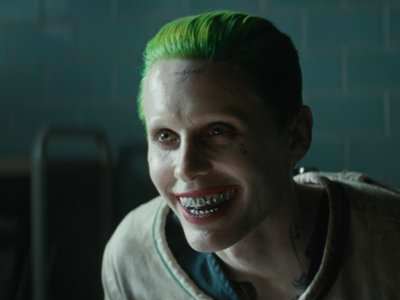 When I say dark I don’t mean Jared Leto’s faux hipster dark, I mean properly twisted, it’s violent, bizarre and really really bleak, basically everything that Suicide Squad could have been. The Joker even peels off his own face evoking the characters faceless appearance in Zack Snyder’s Death of the Family. In an interview with No Film School, The Laughing Man‘s co-creator, Diego Hallivis, explained what he and his brother Julio wanted to achieve when they made the feel. [We] wanted to tell a story that centered on the Joker without Batman showing up to save the day. A story that didn’t need to be PG-13 for commercial reasons — where the protagonist isn’t necessarily a hero. We knew we had to push it and do something very gory, something studios won’t do.